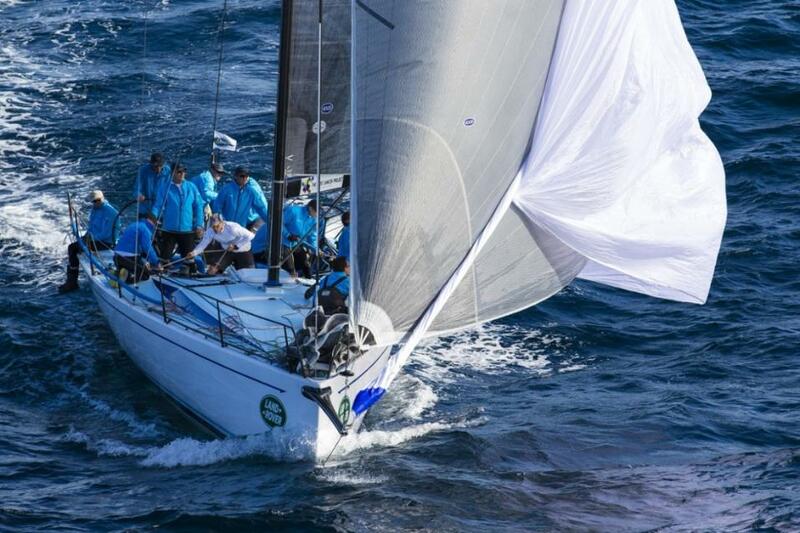 Entries for the 2018 PONANT Sydney Noumea Yacht Race have closed and on Saturday June 2, following a 25-year hiatus, a multi-state Australian and New Caledonian fleet of 24 boats will bring life back to one of Australia’s oldest ocean odysseys. The Cruising Yacht Club of Australia organised the first Sydney Noumea Race in 1953 at the invitation of the New Caledonian government at the time. George Brenac's 48-foot cutter White Cloud set the course record in seven days, 10 hours and 50 minutes. George Snow’s Farr 65 Brindabella set the fastest time of five days, 21 hours and 35 minutes for the 1,064 nautical mile course in 1991, one Snow still holds more than a quarter of a century on. In the early 1990s lifestyle and sailing trends shifted and greater support for shorter passages signalled the end of an era and the CYCA’s longest offshore race. After the 1993 Sydney Noumea Race the endurance event went on the backburner for decades, until the club’s sailing committee approached the membership a few years’ back to gauge interest in a potential revival. Tony Kirby sees the line honours contest playing out between his Ker 46 Patrice, Mick Martin’s TP52 Frantic, Sebastian Bohm’s Rogers 46 Smuggler and Mark and Louis Ryckman’s Welbourn 50 GPB Yeah Baby. It will take a fraction over eight knots of average boat speed to break the enduring record and once in the tradewinds any of the line honours contenders can maintain this speed. From the weather models he has studied Kirby anticipates between four-and-a-half and six days for Patrice to reach the race finish off the capital of the French territory and South Pacific archipelago, the same finish line for the coinciding Auckland Noumea race conducted by Royal Akarana Yacht Club. A few days’ rest and a crew change later and Patrice, plus a number of other Sydney Noumea and Auckland Noumea challengers, will take their place alongside the local fleet for the Cercle Nautique Calédonien Yacht Club’s biennial 654 nautical mile New Caledonia Groupama Race starting June 17. 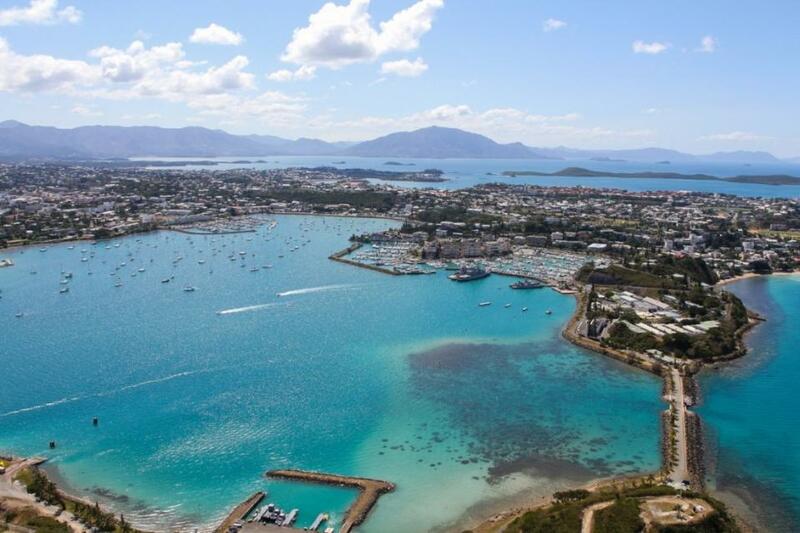 Once complete, the CYCA sailing committee will review the concept and decide whether to offer a regular race to Noumea as part of its bluewater calendar, and like the Newport Bermuda and Rolex Fastnet races make the event biennial, or possibly triennial. Dreki Sunnan, formerly Victoire and then Shining Sea, is a Beneteau First 45 and has been racing the last four seasons in South Australia and nationally with considerable success including 2014 SA State IRC and AMS Champion, 2014 SA State IRC Offshore Champion, 2014 Vic State IRC and AMS Champion - Div 2, 2014 Beneteau Firsts Australian Champion, 3rd in Div 3 of 2013 RSHYR and 2014 SA Yacht of the Year. Wings is a new Dehler 46 launched November 2017 for Lindy and Ian Edwards. Wings replaces Beneteau First 40.7 FireFly which has been sailing regularly at RPAYC and RMYCBB. Wings will continue to sail at both clubs in Short Offshore/Ocean and Blue Water Series. 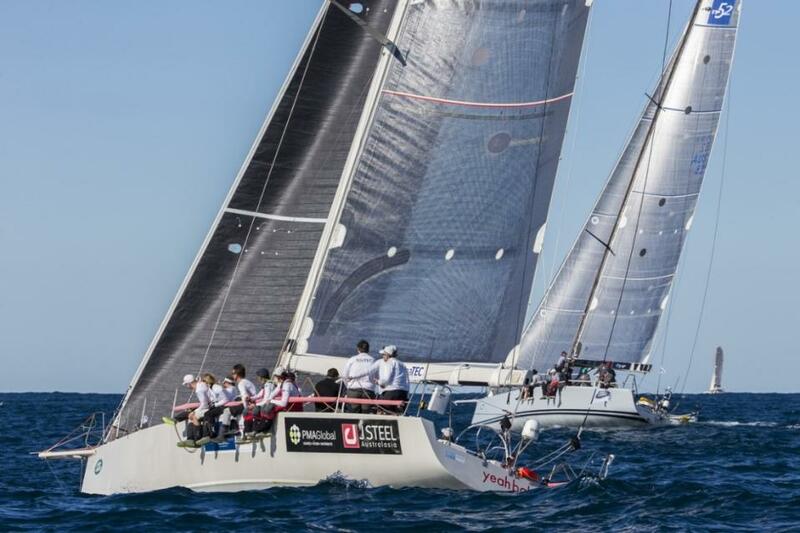 In 2018 Wings planned to sail the RPAYC Pittwater-Paradise Southport Race, CYCA Ponant Sydney Noumea Yacht Race, enjoy some Pacific Cruising, and then the Airlie, Hamilton Island and Magnetic Island Race Weeks. A great team has been built over the last 2 years from people on crew registers and their friends. The crew enjoys sailing together and sail safe, enjoy the journey, always strives to meet the expectations of the RRS, and sail as fast as they can. In longer offshore races the crew always has the best boat food!